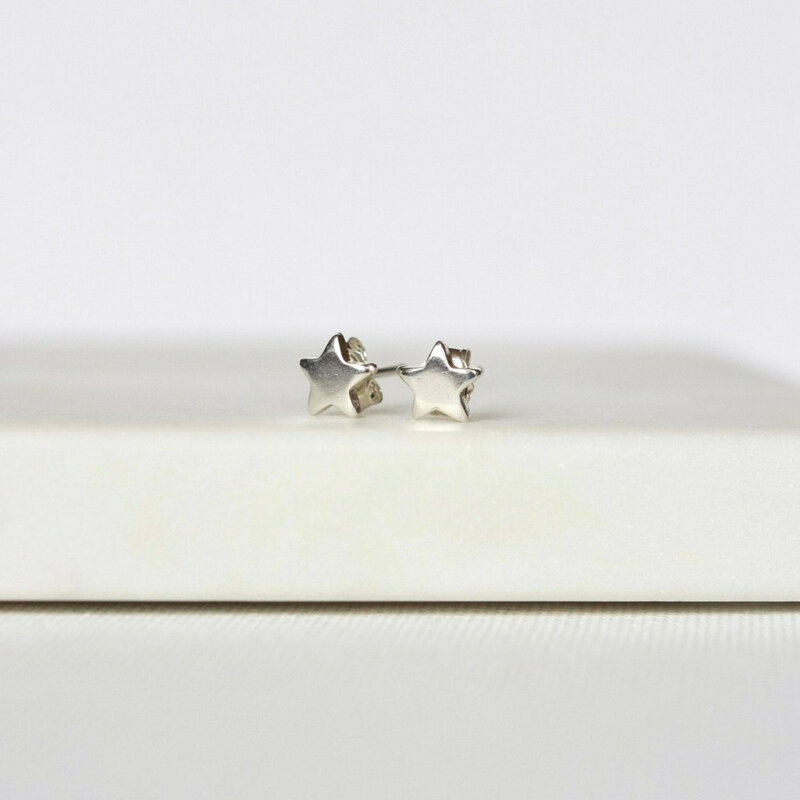 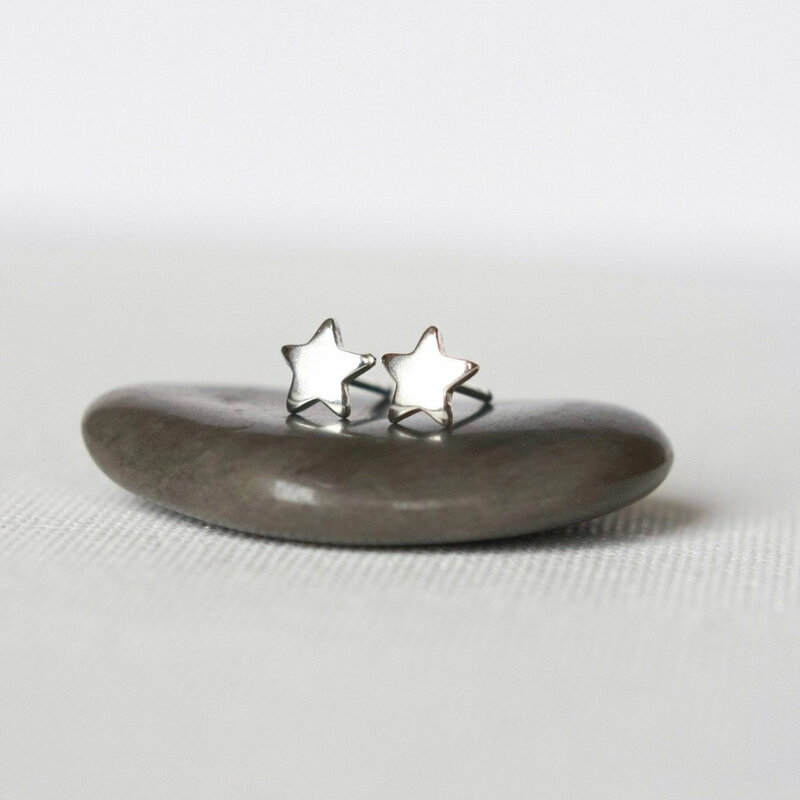 Celestial jewelry is always in style and these petite star studs are perfect jewelry staples. 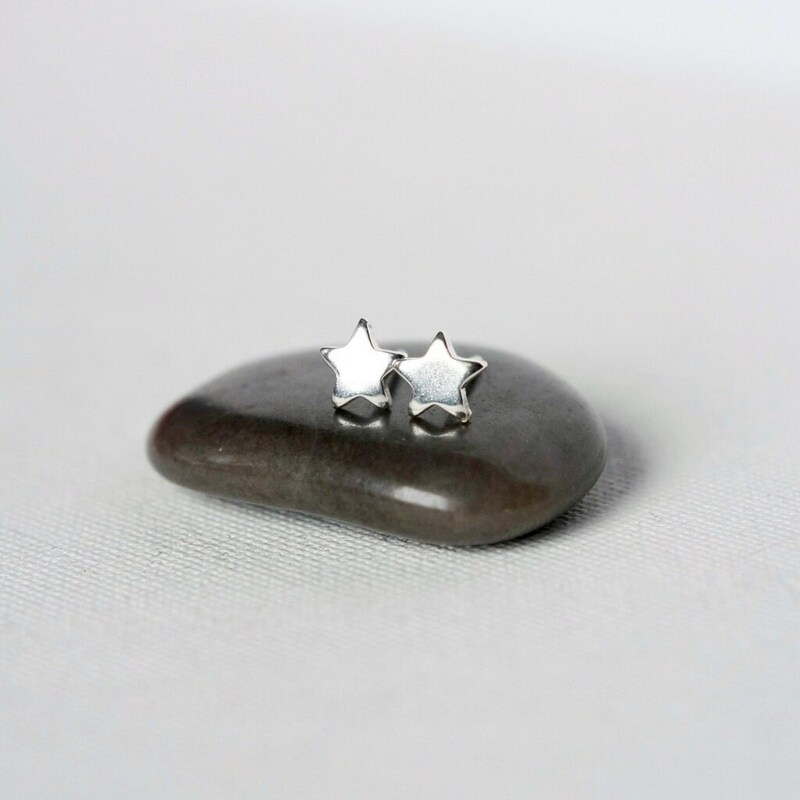 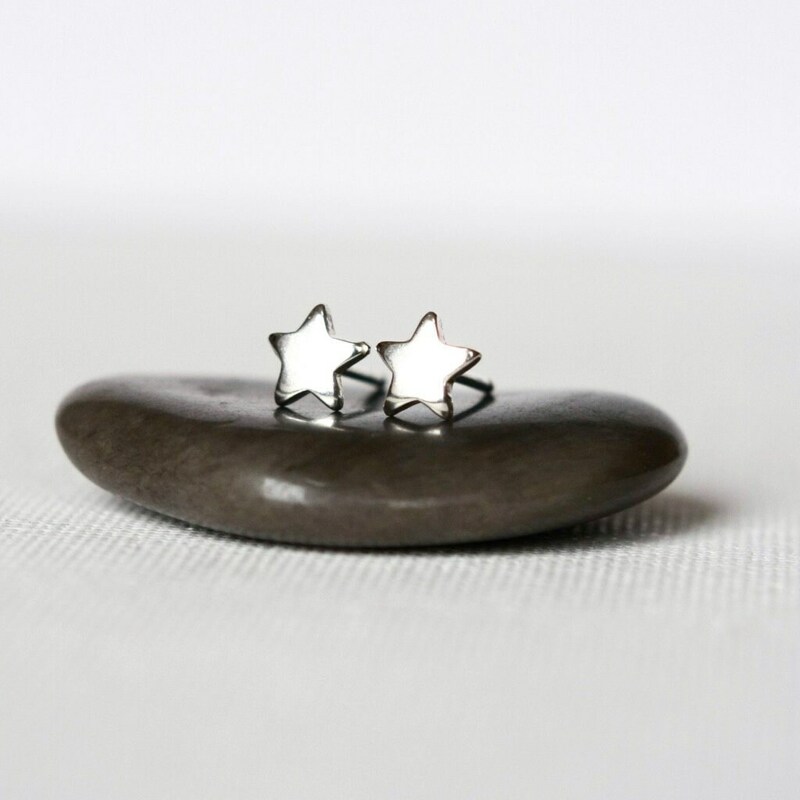 The sturdy sterling silver stars have a nice bright polish to them and are 6mm across at the widest - they're so comfortable you'll forget you're wearing them. 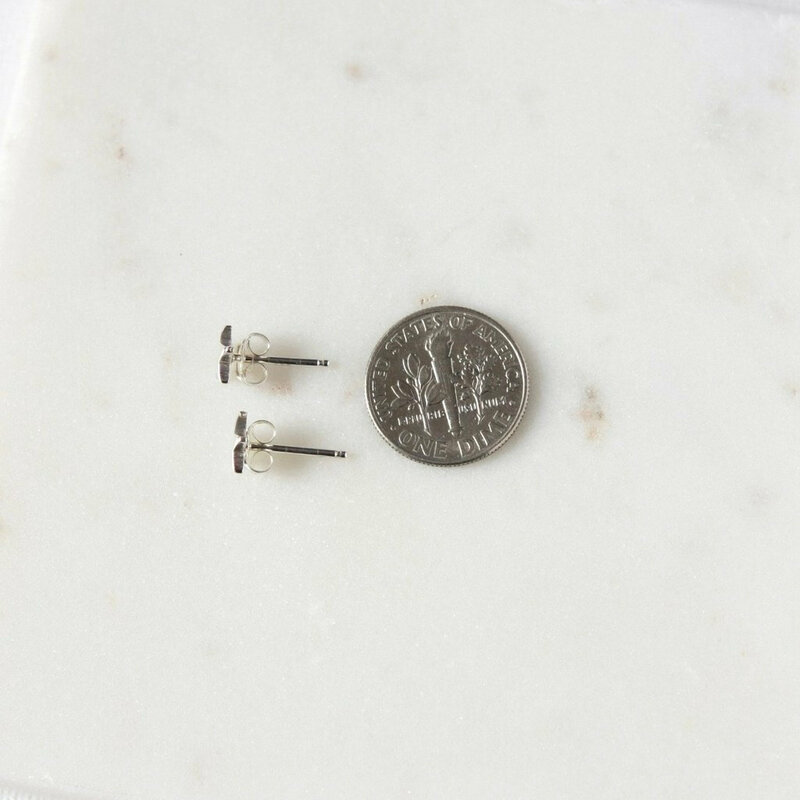 I've soldered sterling silver posts to them and they are secured by sterling silver backings.